WCA Girls! 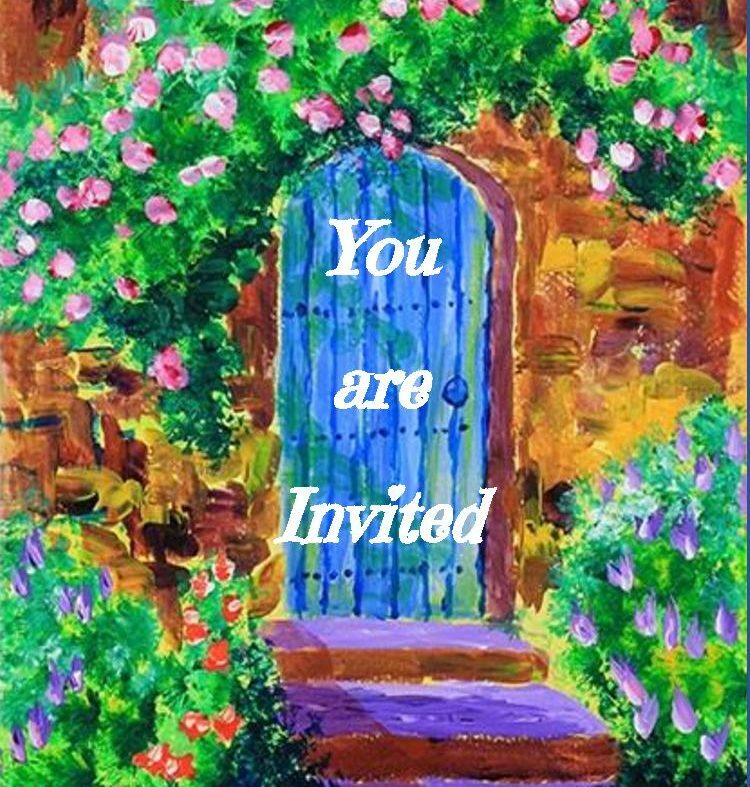 Bring your Dad or special person to a Secret Garden party, Saturday, March 23rd from 5:30-8pm at the West Creek MPR. Tickets include dinner, dancing, professional photo (one per child), photo booth, and personalized take-home gift! Dinner will be catered by Presto Pasta (no need to pre-order -- we will have plenty). 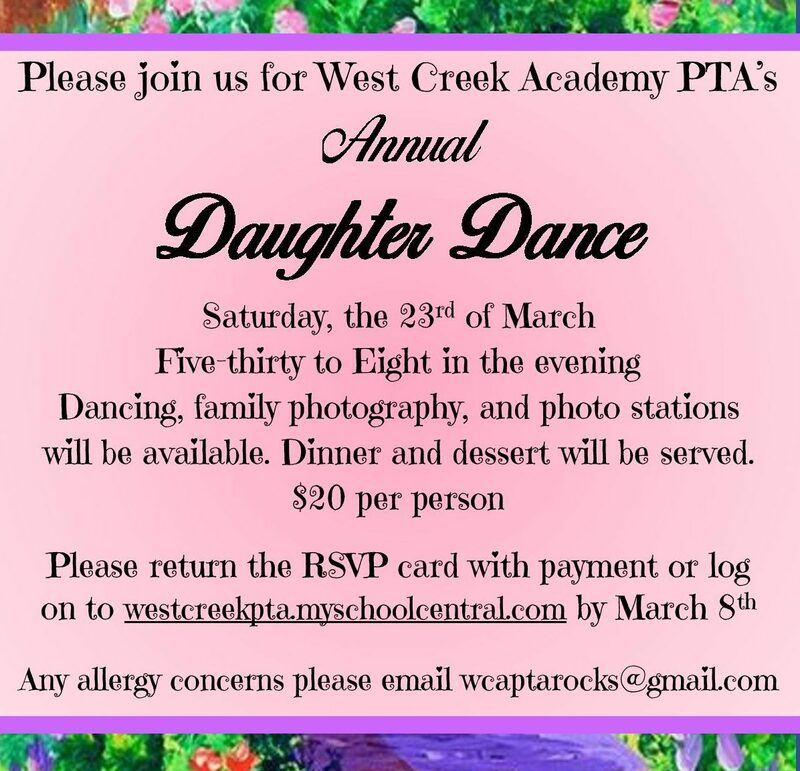 The Daughters' Dance is a favorite event for the girls at West Creek Academy. Girls and their dads (or other special person) get dressed up and attend a special evening just for them. With dinner, dancing, and a special take-home gift, every girl feels special on this night.